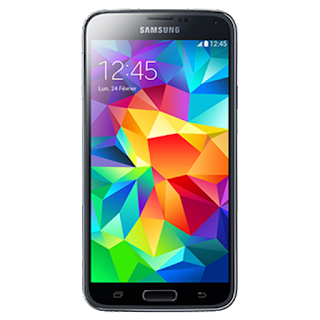 Samsung Galaxy S5 release date and price All the big smartphone manufacturers are relatively entrenched in annual product cycles now, which means we can usually predict when they will launch their headlining products. As far as the Samsung Galaxy S5 goes it's likely that we'll see the Korean firm take to the stage sometime in March 2014 with its fifth generation flagship smartphone. If the Galaxy S4 launch event is anything to go by expect it to be big, brash and rather confusing. That said, there's a rumor doing the rounds which suggests Samsung may actually bring the launch forward to February after the Galaxy S4 failed to sell as many as predicted. 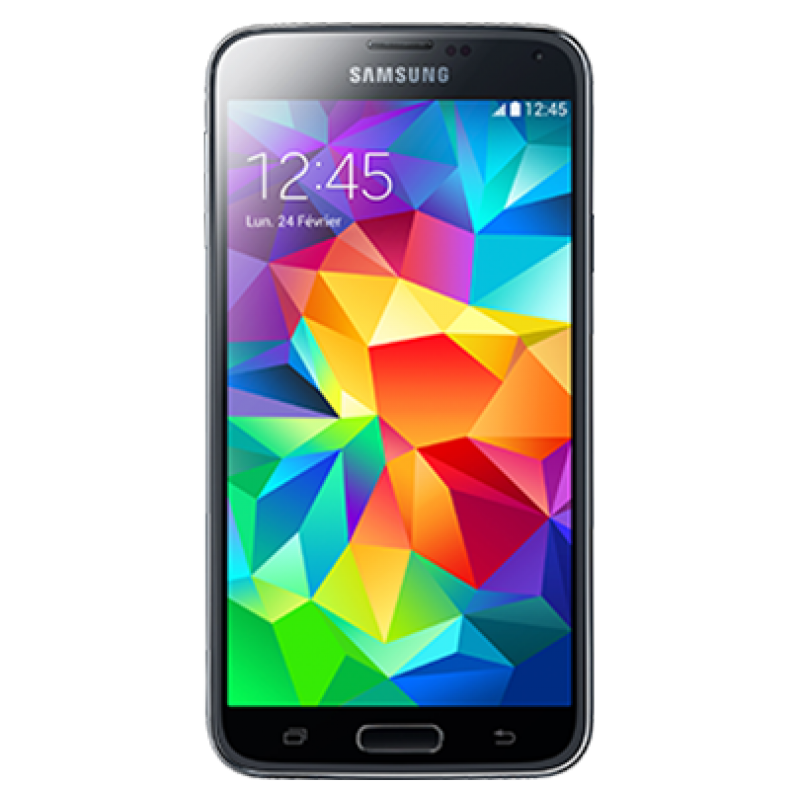 In terms of price there's no point hoping that Samsung might offer the Galaxy S5 at a more competitive rate than its predecessors. It will be crammed full of new tech and thus will carry a price tag which will see it sit right at the top of pricing tree. If it does bring an aluminium chassis, curved display and more, then we can see the price sky-rocketing. Time to start saving? You betcha. Samsung Galaxy S5 to finally go all metal? A lot of the early rumors appear to be focussing on the chassis of the Samsung Galaxy S5, with various sources claiming the S5 will be the handset where the Korean firm finally breaks is polycarbonate relationship in favour of a full metal jacket. Smartphones such as the iPhone 5S andHTC One have shown up the Galaxy S4 this year, offering a far superior look and feel and it's an area Samsung needs to work on with the Galaxy S5. An "inside source" apparently confirmed to Android Geeks that the Galaxy S5 will arrive with a fully aluminium chassis and a new look dubbed "Design 3.0". The aluminium frame rumor was given another hat tip by Korean site ETNews which reported that the Galaxy S5 would have an all-metal chassis. Further fuel was then added to the all-metal fire when analysts claimed that Catcher Technology Co had taken an order to make the metal chassis for Samsung's Galaxy series. It's worth remembering that similar rumors surrounded the Galaxy S4 which still launched with a polycarbonate body, so we're not getting too excited just yet.